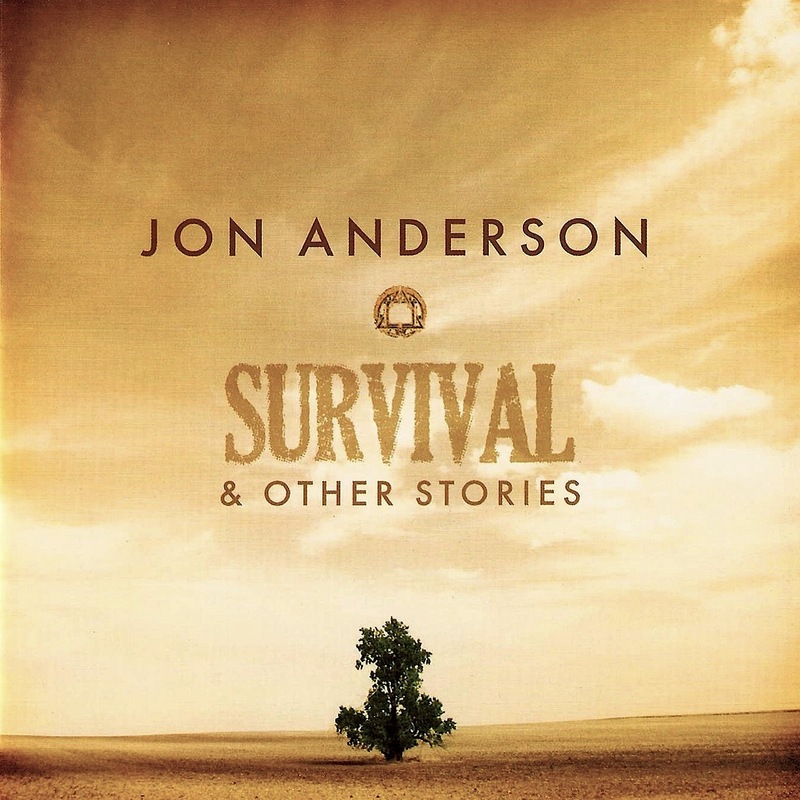 Taking inspiration from his recoveries following several events in 2008 (a near drowning while swimming in the ocean; an almost fatal respiratory attack that cost him his job as lead singer of Yes; and liver and pancreas surgeries), Anderson has culled an array of songs from recent online collaborations to create his first studio record of new material since 1998 as well as one of his finest albums. When the singer/songwriter put out a call on his website four years ago for one-minute music samples from artists interested in working with him, he didn’t necessarily envision an entire album. PETER KIEL: “I got in touch with Jon on a gig he did in Fryslan (north Holland) in late 2007. We exchanged ideas on the Internet ever since. One day Jon put a melody with lyrics on a piece of music I sent to him some months before, and ‘Understanding Truth’ was born. Sometime later, Jon mentioned he would like to use it for his new album and it happened. My contribution was strictly instrumental, because (my) music was there already before the (melody and lyrics).” Note: Guitarist Peter’s keyboardist brother Arjan also collaborates with Anderson, doing orchestral work. Despite so many people being involved in “Survival,” the songs seem to be cut from the same cloth. The singer’s newfound appreciation of life is obvious in his voice, which sounds as good — if not better — than ever. And Anderson has hinted in interviews that there are at least a couple more Internet-collaboration albums to come.